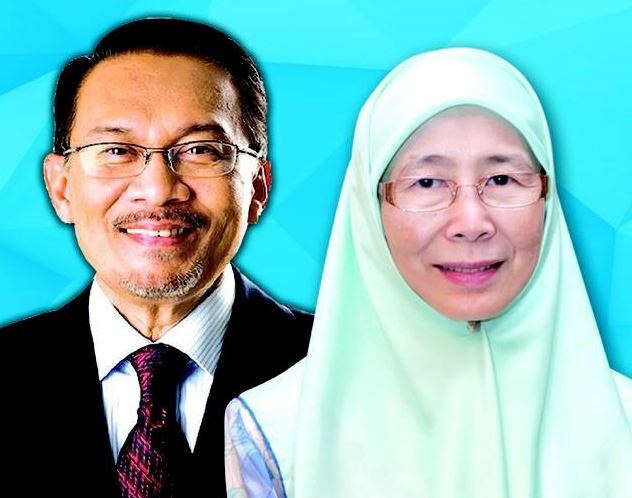 KUALA LUMPUR, Sept 25 – Though considered the “weakest” of the four Pakatan Harapan component parties, Parti Amanah Negara (Amanah) have taken the mantle of being government with some authority. The events of the past few days have shown how two ministers from Amanah have stood up to the expectations of the people and taken necessary action without any delay. Today, Federal Territories Minister Khalid Abdul Samad made the order for the closing of all illegal tahfiz schools in Kuala Lumpur. It was a follow up to his party colleague, Minister in the Prime Minister’s Department Dato’ Mujahid Yusof Rawa, saying last night that he would shut down all these illegal schools but the authority lay with the Kuala Lumpur City Hall, which is under the FT Ministry. 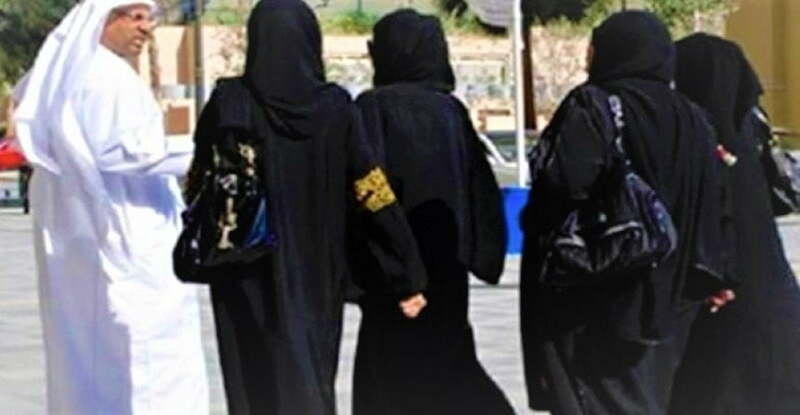 Bernama reported Khalid as saying that the move was to ensure the safety and welfare of students as well as to preserve the image of the Islamic religious institutions. “We will also come up with stricter rules for boarding schools especially tahfiz schools,” Khalid said. The action was taken in the wake of the arrest of a tahfiz centre principal in Kepong for allegedly sodomising nine students, aged 11 to 16 years. The centre was found to be operating illegally. Last week, Mujahid, who is the minister in charge of religious affairs, took remedial steps on the issue of child marriages, reprimanding state syariah court judges for not following guidelines issued by his ministry. 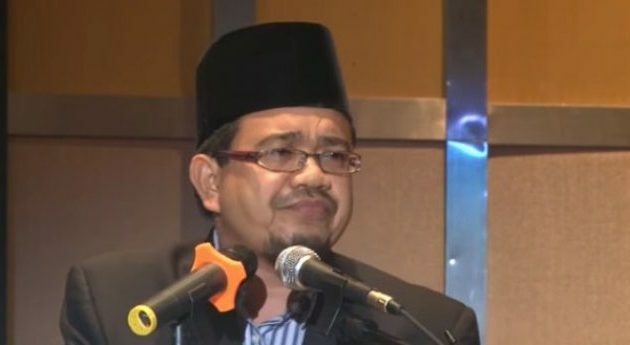 He was commended by many quarters who compared his immediate response on the issue, after Prime Minister Tun Dr Mahathir Mohamad promised to look into the matter, to how Deputy Prime Minister Datuk Seri Dr Wan Azizah Wan Ismail had prolonged the matter saying that Putrajaya was powerless to act as the issue of child marriage came under the respective state’s Islamic jurisdiction. Meanwhile, Bernama reported that Amanah will set up a Special Committee on Indian Muslim Affairs to handle the interests and welfare of the community. Khalid, who is also Amanah communications director, said the committee would enable the community to express its rights more widely. “If they circulate only among themselves, their voice will have limited scope and the other communities may be unable to give them attention and solve their problems. 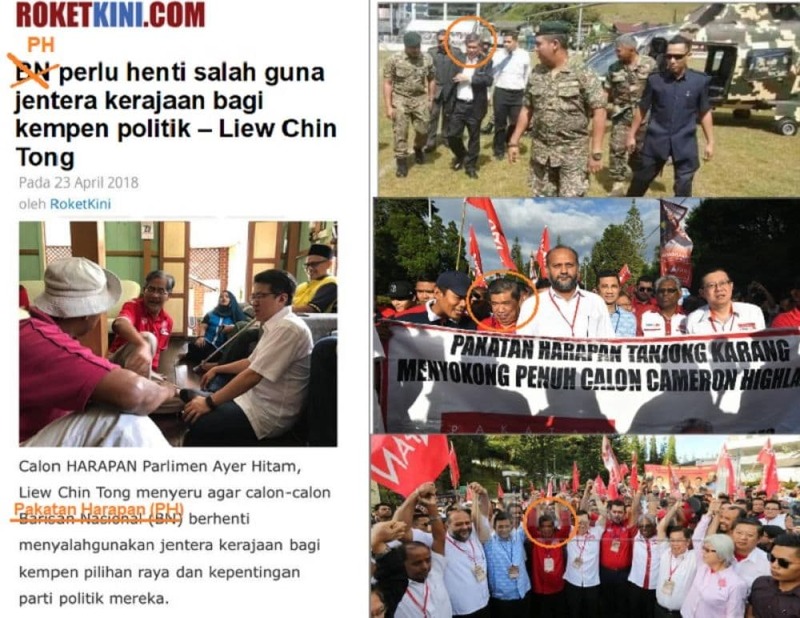 “In Amanah, which comprises members of various communities, we have set up the special committee through the cooperation of the Indian Muslim members to carry their voice far, even to Parliament,” he was quoted as saying by Bernama. This move by PH follows the setting up of Parti India Muslim Bersatu Malaysia (PIBM) last week by those who were concerned that there was a lack of avenue for the community to work with the new government.